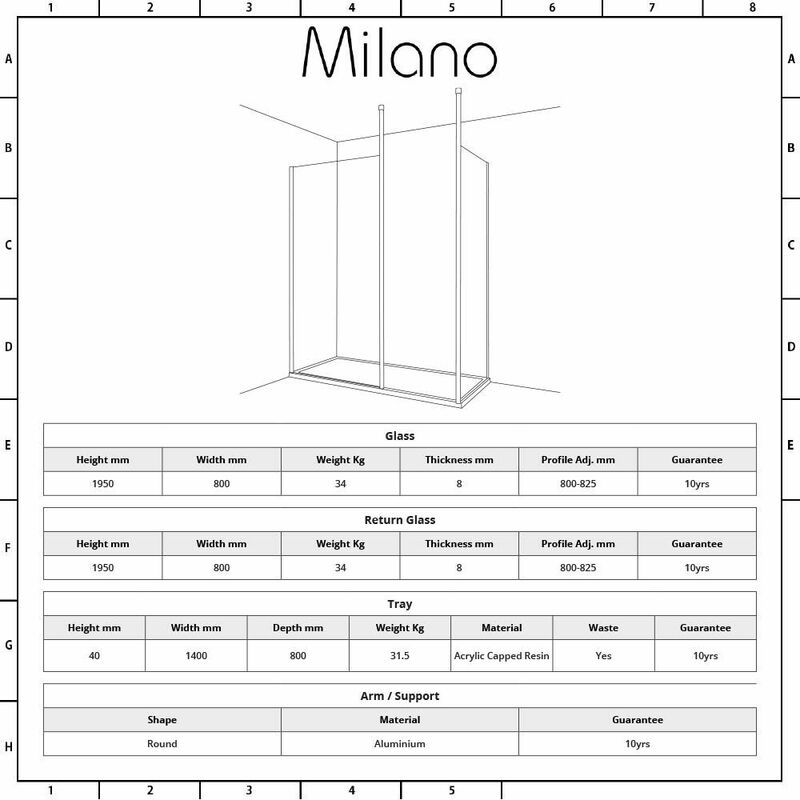 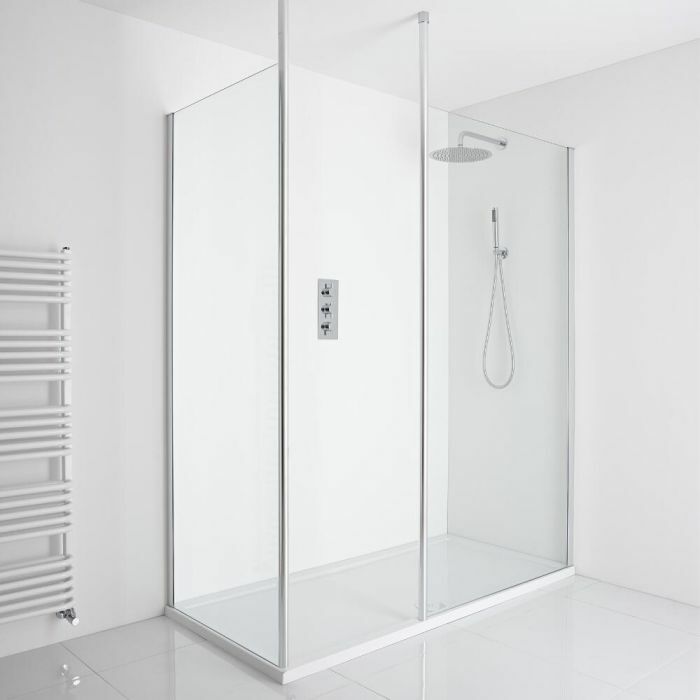 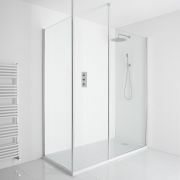 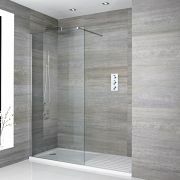 The Milano 1400x800mm walk-in shower enclosure provides easy access in and out of the shower. 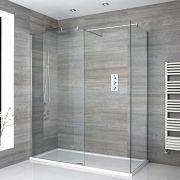 A great option for adding sleek, contemporary style to your bathroom or en-suite, this walk in shower features 8mm toughened glass with an easy clean protective coating and a chrome profile. 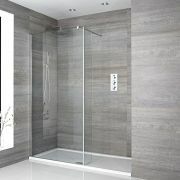 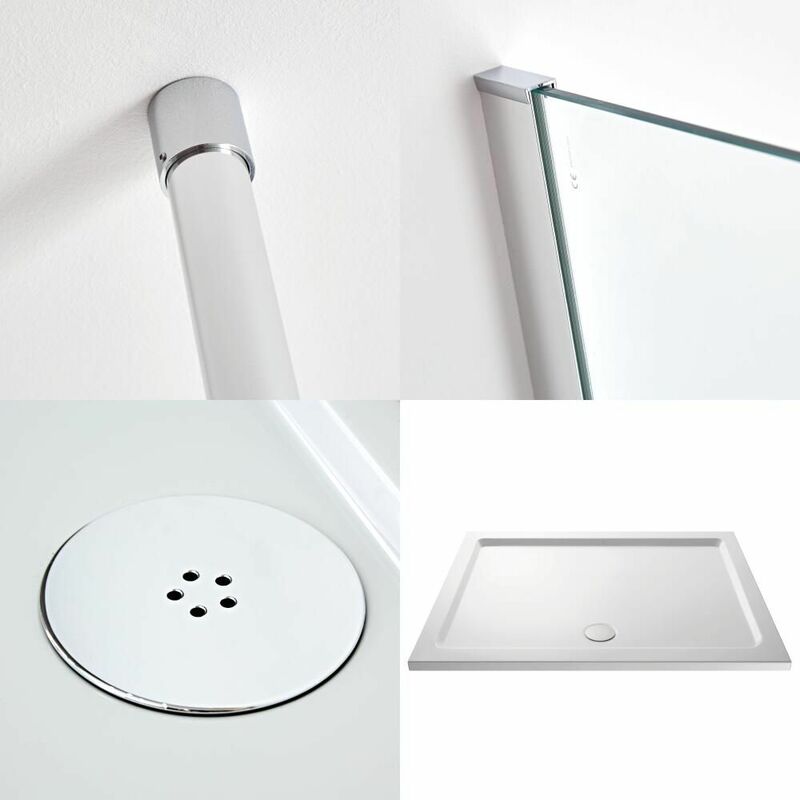 The 800mm glass panels measure 1950mm in height to catch more splashes. 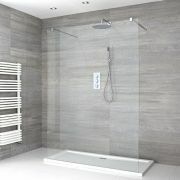 Two floor to ceiling poles are supplied.